A lot of people purchase mortgage insurance because they don’t know what their options are. They feel pressured when they sign for their mortgage and they are not told there is a less expensive and better alternative. Mortgage insurance is similar to life insurance in that it pays out upon death, but with the added disadvantages that your bank or lender is the beneficiary (not you or your spouse) and it only pays out the amount of the mortgage (which is decreasing over time while your premiums stay the same). Life insurance on the other hand is cheaper and pays to the beneficiary of your choice the full amount covered. With life insurance you or your partner can choose to pay off your mortgage or use the funds (tax free) for any purpose you wish. Often Term life insurance is half the price of mortgage insurance, after the term of the coverage is factored in (say life insurance with a 10 year term compared to a 5 year term with mortgage insurance) life insurance is often a quarter the price of mortgage insurance over the life of the policy! Why is this? And why do most people not know this? Unfortunately bank employees and mortgage brokers (I’m an exception of course) are generally not licensed to offer life insurance. Their bonus or commission structures also encourages them not to get licensed as the commission paid to agents offering life insurance is much lower than the commission paid to the agents selling mortgage insurance. It’s no wonder millions of clients getting mortgages every year just go along with their mortgage providers “suggestion”. Consider all the money that you could be put against your mortgage instead of paying for overpriced mortgage insurance! You would pay off your mortgage years sooner and save substantially on interest! As a matter or practice, I always offer clients life insurance in addition to their mortgage. Unfortunately I’m required to offer clients creditor insurance as all mortgage providers are required, but I always encourage clients to apply for the cheaper and more robust life insurance which I also provide quotes for from life insurers across Canada. I encourage clients to not only cover their mortgage but also assess realistically their needs and the needs of their family should anything happen. 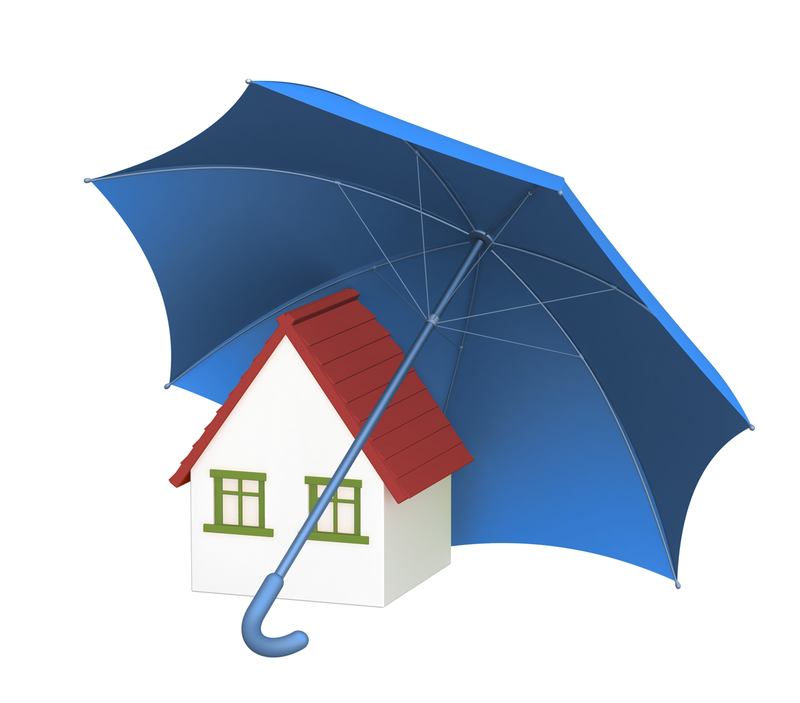 Another major potential problem with mortgage insurance is that it isn’t typically underwritten until time of claim. This means your claim could be denied should they find an issue after you make a claim. Life insurance on the other hand does all the underwriting up-front before the policy is ever issued. It is tremendously difficult for a life insurance company to get out of its obligations (even more so after the contestability period expires in the 2nd year of the contract). In most cases, they must prove fraudulent misrepresentation which is very difficult for them to do. This is no doubt why life insurance companies are very thorough in their underwriting. It allows them to save clients substantially on their premiums. Life insurance typically requires a small medical exam (done free of charge by a nurse in your home) but for the huge savings and better protection, most clients agree it is well worth it! Because I’m licensed both as a mortgage broker and also as a life insurance agent, I’m unfortunately required by law to present to mortgage clients mortgage insurance. However, I feel it’s my duty to also present a competitive life insurance quote because it is so much cheaper and has so many benefits.